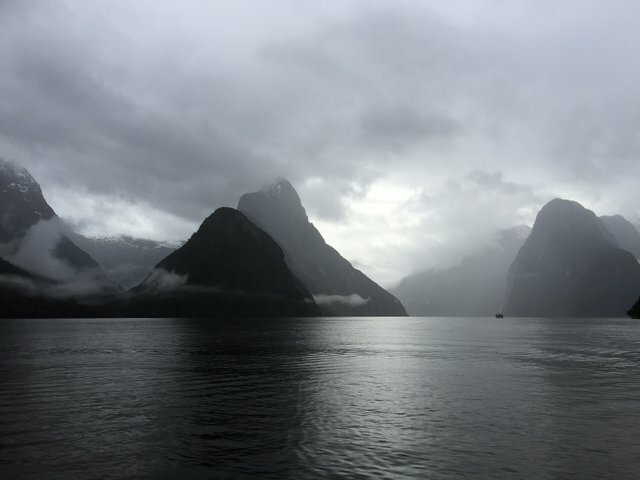 No matter the weather Milford sound is breathtaking, with deep dark waters below and mountains on either side reaching into the clouds, this location should be on every body's bucket list. 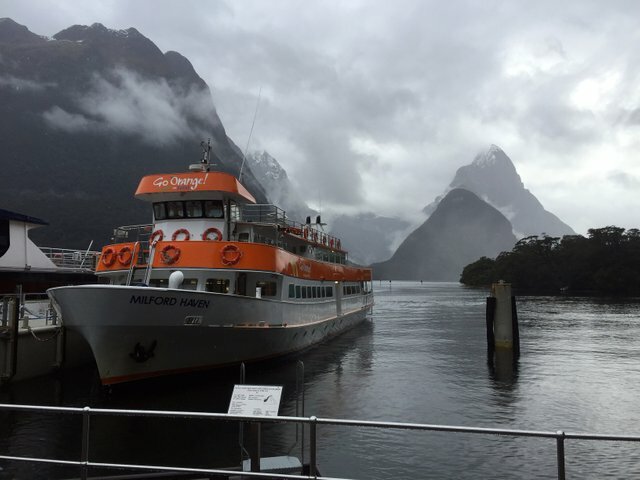 There are a few companies that offer cruises through the area and its a great way to experience the beautiful views. 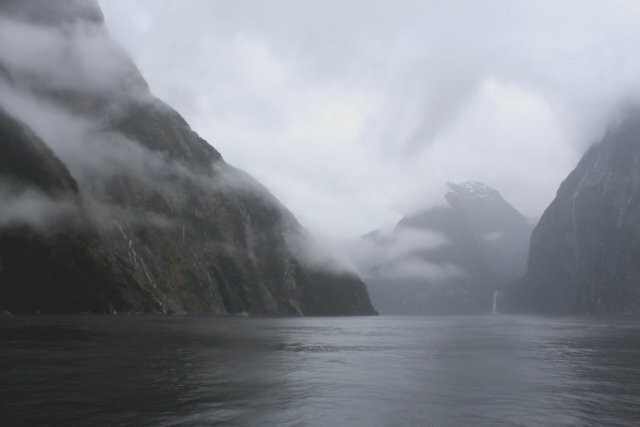 The day we had booked our cruise the weather was very gloomy, freezing cold wind, and tones of fog made for some very stunning photos and added so much beauty to the surrounding hills. Thank you for reading my post, any feedback in the comments is greatly appreciated. 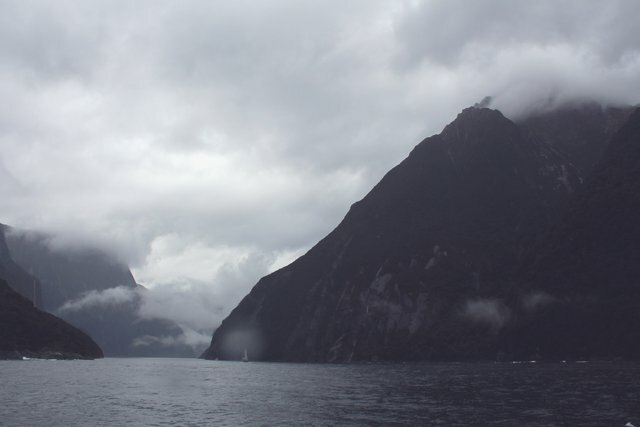 You have earned 5.65 XP for sharing your photo! very nice photos given the conditions in which they were taken! Thank you very much @trudeehunter really appreciate the feedback. 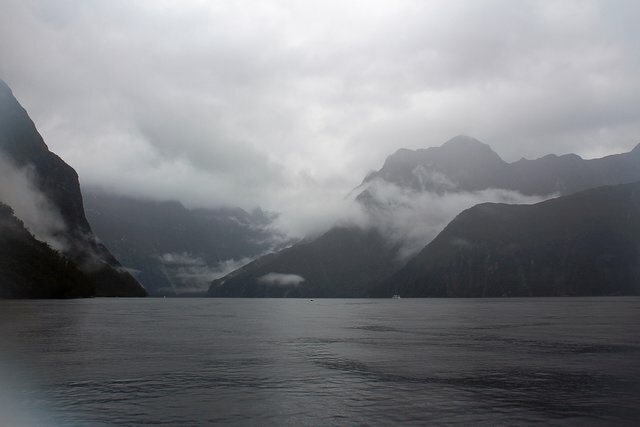 I will go back there again for sure, but this time probably a little further south to go have a look at Doubtful sound, iv heard some good things.